Yes, these are GALLON sized which means you can store a lot! 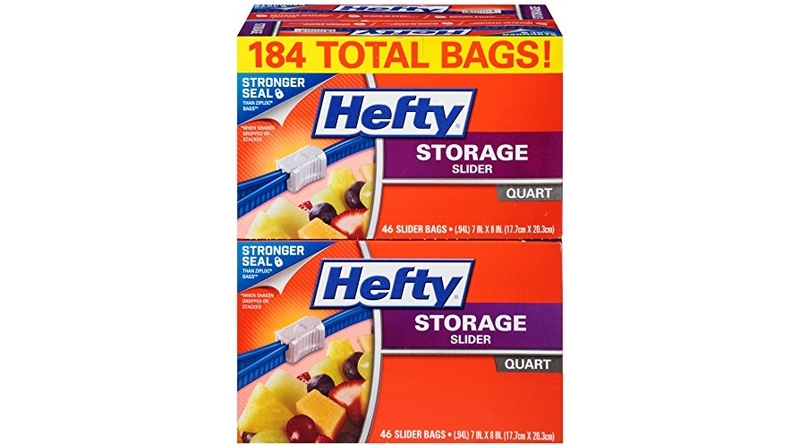 These Hefty Slider Storage Bags – Quart Size, 4 Boxes of 46 Bags (184 Total) are priced for $14.92 (reg. $16.19) but clip the 20% off coupon and the price at checkout drops to just $11.94! 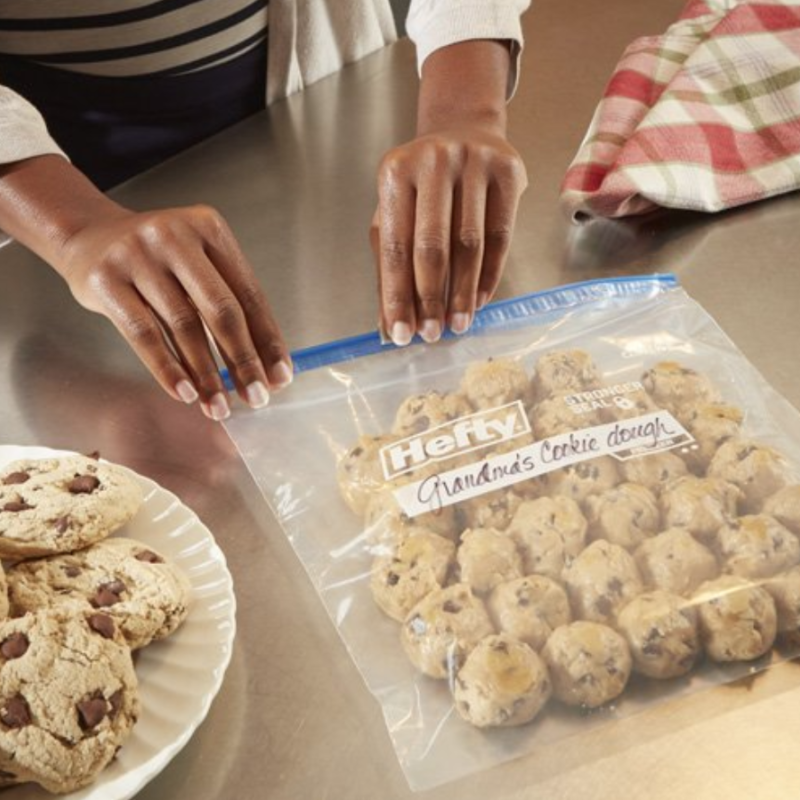 Grab an even sweeter discount and save up to an extra 15% off if you checkout via Subscribe & Save making the price as low as ONLY $9.71 or 5¢/HUGE gallon slider bag shipped!